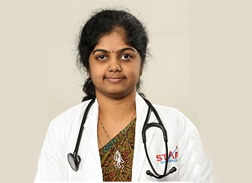 Procured MD in Pulmonary Medicine from Guntur Medical College in the year 2006. Shares profound interest and expertise in Pulmonary Medicine and Critical Care. Also interested in the field of Chest Radiology and Sarcoidosis.